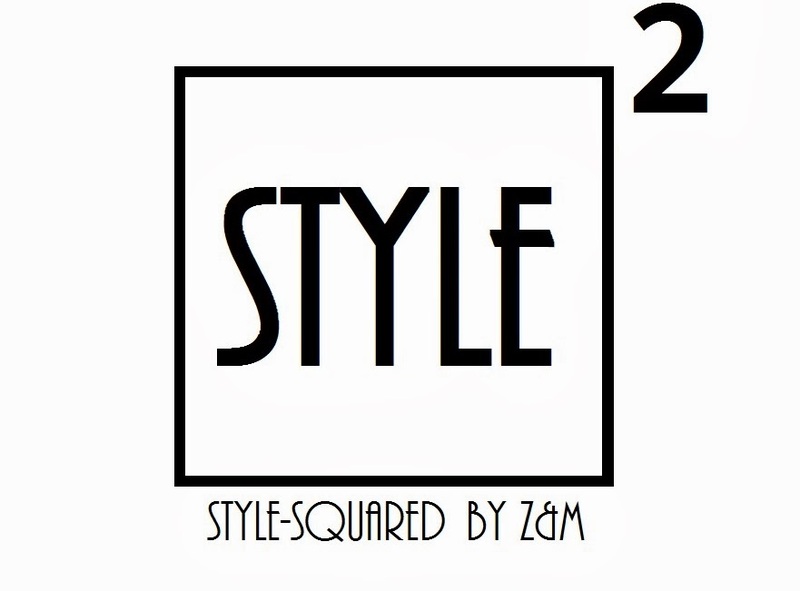 Style-Squared by Z&M: NEW YEAR'S EVE!!!!! We hope you all had a crazy and fun New Year's eve and an even better start to the new year!! 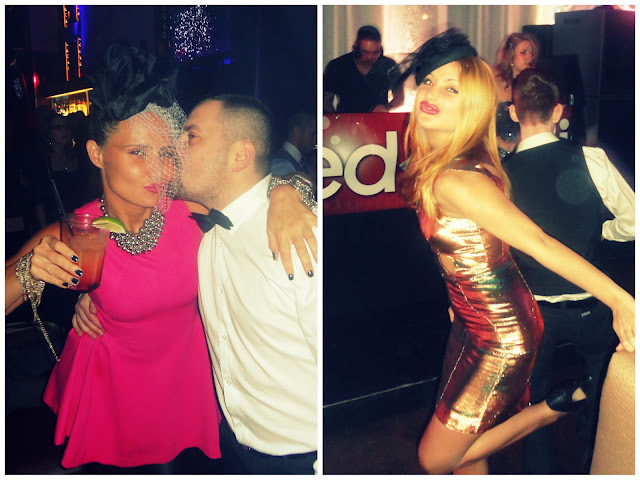 !We had such an amazing and fun night and we are sharing some of the fun here with you here :)!!! Haha, ludice, bas ste chic! It looks that u have a great time! Both of you looked really lovely and happy! Cheers! Enjoy your year as much as the first hours of it. You two are ROCKING those hats, you look amazing! Thanks for your comment and for following :))! You are both stunning!!! Happy New Year! Really great pics and you look so nice. Have a great day and that all dreams come true in 2013. Love your looks! You're gorgeous! Kisses from Spain! Predivni ukrasi za kosu sa predivnim haljinama!! Oh my, I adore this pink dress. It is soooo brilliant. Hvalaaaaaaaaaaaa! Srecna Nova godina i tebi!!!!!! Happy New Year! May 2013 bring lots of joy, success and pleasant surprises! I adore the dress! Would you mind taking a look at my blog? I just started it! You look great! Best wishes for the new year. I saw this stunning Topshop dress on Demi Lovato but I have to say you wear it way better, with so much flair! Love the pink dress as well, so fun and pretty! SO glamorous! I absolutely love both looks! Daring and chic all at once! So beautiful! Thanks so much for stopping by sweetie, would you like to follow each other on BLOGLOVIN? really amazing style.love both dresses. You look gorgeous as always!!!! Amazing dresses!! Odlične su vam kombinacije, posebno mi se sviđaju ovi ukrasi za kosu, vrlo originalno, neobično i zanimljivo! Definitely some nice party dresses! Pure glamour ladies, what can I say? I adore you both!! 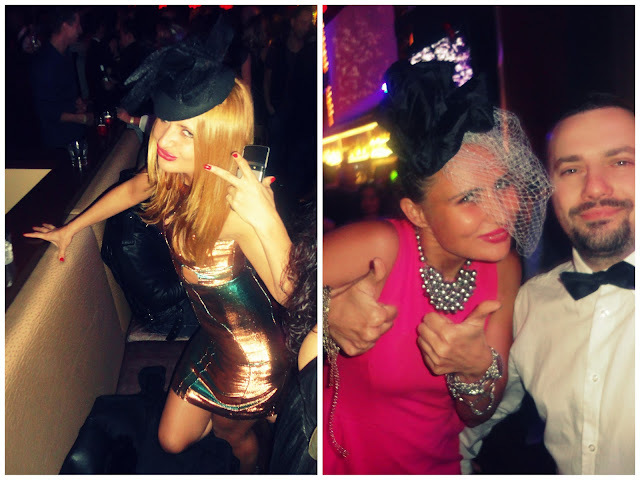 SO glamorous, love the fascinators! You ladies look stunning!! Looks like you had an amazing party ! Can't believe your fascinators are DIY, you guys did a wonderful job...I love both of your outfits you ladies look amazing as always, seems like you had a blast..Happy New Year! Also a happy new year to you!! amazing! it looks you girls had a whale of a time! i really like your blog :) i invite you to mine and maybe follow each other on GFC so we can keep in touch? Following: ) hope you follow back so we can keep in touch! Amazing amzing... Love how u match pink blouse with leather leggings ~~ so edgy!! Both are great! I love the pink dress, I hope you enjoyed the night. Lovely outfits and Happy New Year to both of you. Stvarno super izgledate i kombinacije su vam sjajne, samo imam jednuz zamerku, a to su usta, mnogo ih pucite i bas izgledaju nekeko ne bas lepo na slikama. Ali sve ostalo je odlino !